Abu Dhabi Ports is currently participating in “Gulfood 2015”, the world’s biggest annual food and hospitality show, which is being held at the Dubai World Trade Centre. The exhibition, which celebrates its 20th edition, is taking place from 8 – 12 February and hosting more than 5,000 exhibitors from over 1,200 countries. 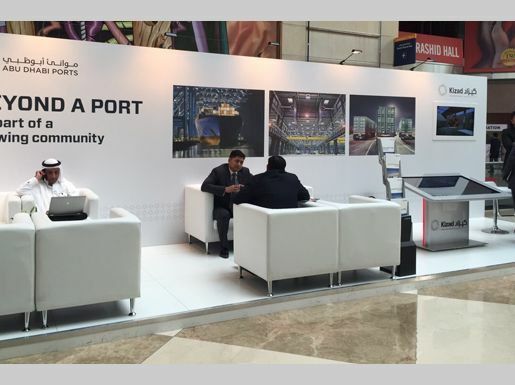 Abu Dhabi Ports is taking the event as an opportunity to showcase Khalifa Port and the adjacent Khalifa Industrial Zone at its exhibition stand in hall 7 (main concourse CCR-41). 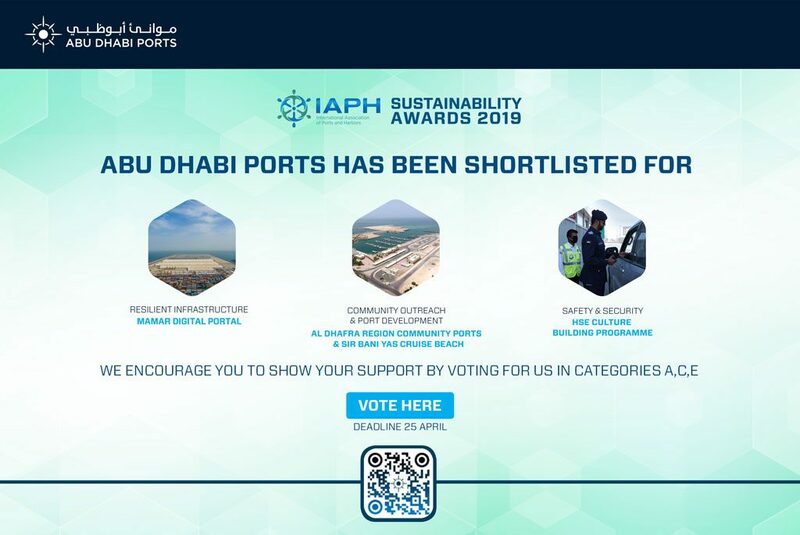 Both, Khalifa Port and its industrial zone cater for the Emirate’s growing food industry, offering advanced infrastructure as well as market access to 4.5 billion people. The food industry is one of the strongest industries in the UAE and has been growing continuously. As the population in the GCC has an annual growth rate of 3.2% and is forecast to exceed the 50-million benchmark by 2017, the food consumption across all of the GCC countries, especially in the UAE, is expected to grow significantly in the years to come. Last year, a total of 81,622 visitors from 170 countries attended Gulfood and were given insights into new developments and opportunities within the food industry sector.